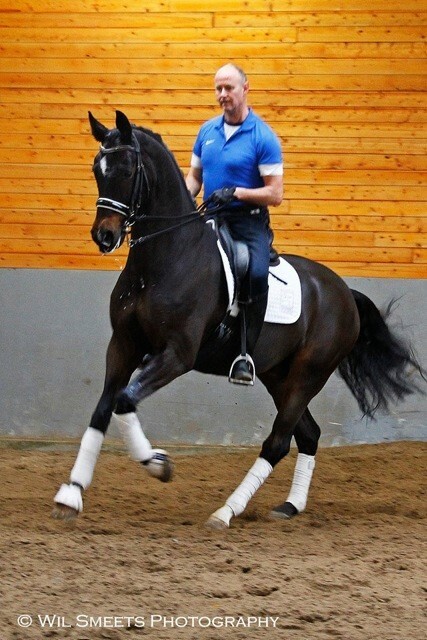 We train horses from clients all over the world in or yard. 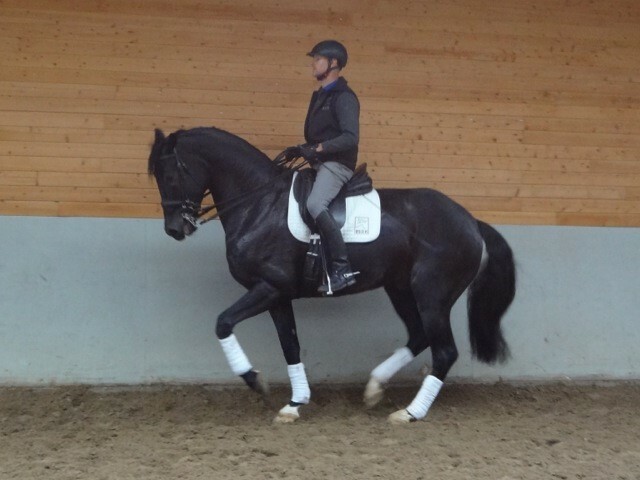 We had horses from German, Dutch, English, American and Swedisch clients in training. 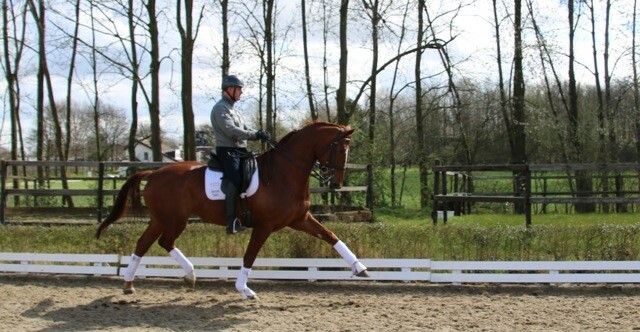 We honer the classical riding style and we approach every horses as an individual. 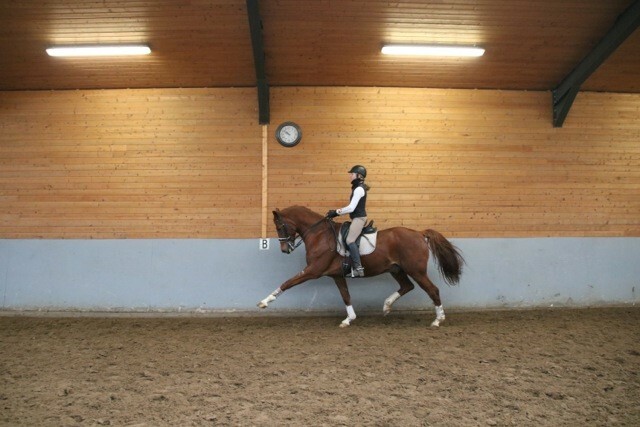 We give the horses the chance to develop themselves within there own potential and their own pace.